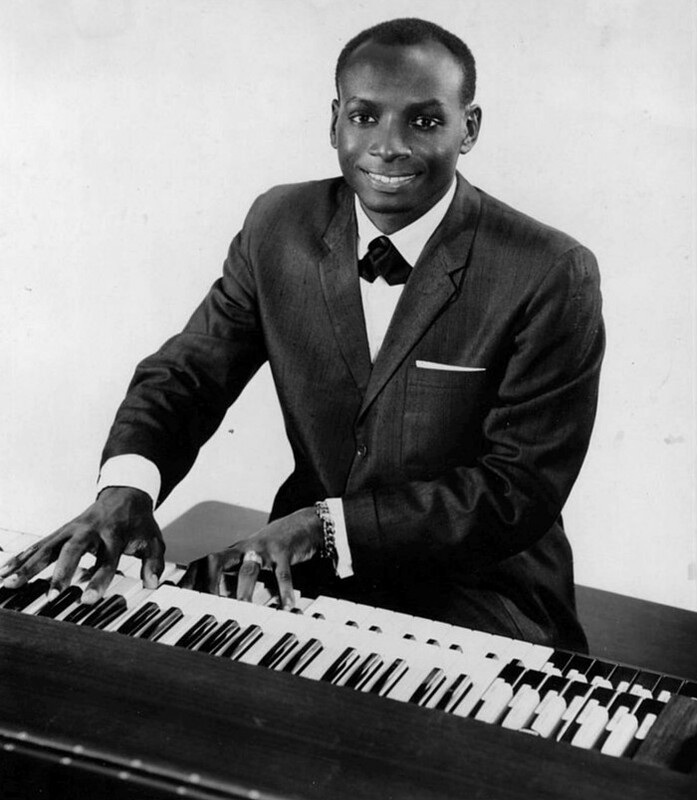 Earl Grant was a popular American musician during the late 1950s and early 1960s. He is best known for his instrumental version of the song “Ebb Tide.” Grant was born in Idabel, Oklahoma on January 20, 1931. While there is not much known about his childhood, we do know that he was the son of a Baptist minister and was one of twelve children. Grant began his music career at the age of four when he played the piano and organ at his father’s services in his hometown of Idabel, Oklahoma. He then attended four music schools in Oklahoma and would eventually become a music teacher himself after graduating from the University of Southern California. Grant was best known for his skills at the keyboard and in vocals; however, he also played the trumpet and drums. Grant’s professional career began soon after he joined the United States Army in 1953. He was stationed at Fort Bliss near El Paso, Texas and during his time there, he played in local clubs to make extra money. Gaining popularity while in the Army, by the time he was discharged in 1957, Grant was able to become a full-time performer. In 1957 Grant signed with Decca Records in Los Angeles. With Decca he produced his first single, “The End,” which was released in 1958. “The End” reached number seven on the Billboard Top 100 Chart. Grant’s most popular song, “Ebb Tide,” was released in 1961 and gained gold-disc status as a single after it sold over one million copies. Grant recorded another five singles that would make the Billboard Top 100 Chart, including: “Evening Rain,” “House of Bamboo,” “Swingin’ Gently,” “Sweet Sixteen Bars,” and “Stand By Me.” Grant performed his music in Japan, Mexico, Australia, Canada, and various places in Europe as well as across the United States. Grant would record thirty albums with Decca Records and before his career ended he would have nearly 50 record albums to his name. Earl Grant also made a few appearances on film and television and sung the theme song for the 1959 film Tender is the Night. Tragically, Earl Grant died at the age of 39 on June 10, 1970 in a car crash. He and a companion, Roosevelt Woods, were driving through the New Mexico Desert along Interstate 10 on their way to a nightclub in Mexico where he was appearing, when his Rolls-Royce swerved off a curve and rolled off the road. He and Woods both died of head and chest injuries. “Earl Grant, a Popular Organist And Record Star, Dies in Crash,” The New York Times, June 11, 1970, https://www.nytimes.com/1970/06/11/archives/earl-grant-a-popular-organist-and-record-star-dies-in-crash.html; “Earl Grant Biography.” OLDIES.com, https://www.oldies.com/artist-biography/Earl-Grant.html.